On the job just two months, Wanda is busy answering the telephone, greeting visitors and coordinating the MSK Fellowship Candidates for 2019-2020. 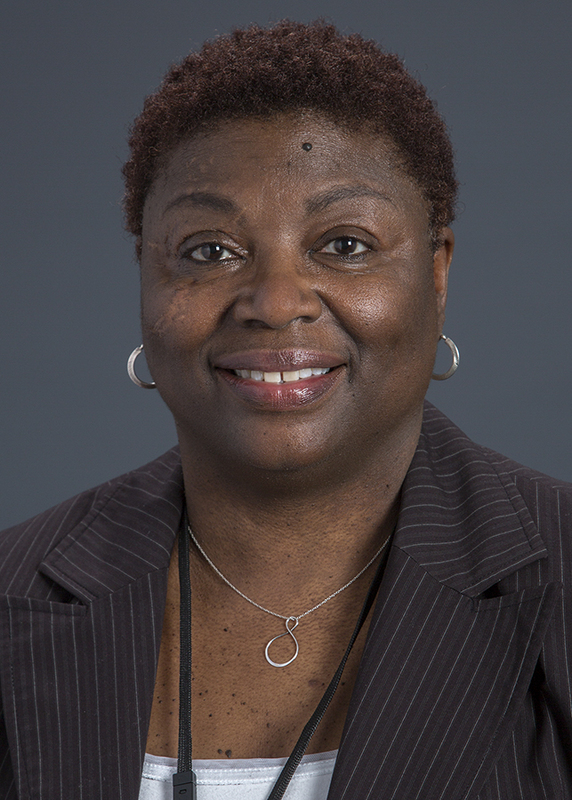 Prior to joining the Emory Radiology, Wanda spent 18 years as an administrative assistant and special reports clerical professional and 10 years as a special assistant in the field of finance. She is excited about this opportunity to learn new processes and procedures and to meet and work with new colleagues. A people person, Wanda enjoys serving as a mentor with Big Brothers Big Sisters in addition to providing outstanding customer service to Emory Radiology. She earned her BS in business management from Shorter College. Dr. O'Connell is a board certified interventional radiologist with specialty interests in interventional oncology, portal hypertension, hepatobiliary disease as well as vertebral compression fractures and kyphoplasty. Prior to joining Emory in May, he practiced interventional radiology at Philadelphia at Albert Einstein Health Network. He earned his BS in chemistry from Penn State University and MD from Rutgers University New Jersey Medical School. He completed his radiology residency at Hahnemann University Hospital/Drexel College of Medicine in Philadelphia, PA and fellowship at Northwestern Memorial Hospital in Chicago, IL. Monique joined Emory Radiology in May. Her primary duties are organizing, coordinating, and planning operational facets of the Radiology Residency Program and its related activities. She is enjoying learning “the other side of graduate medical education” by working directly with residents after four years of providing administrative support for Graduate Medical Education in the Emory School of Medicine. This November she will mark seven years working with Emory and she also will graduate from the University of Phoenix with a BS in human service management. Monique also is completing the Emory Administrative Professionals Program.